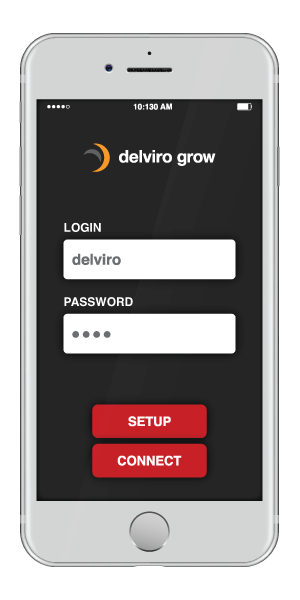 Step into the light with the DELGROW 300 horticulture LED. 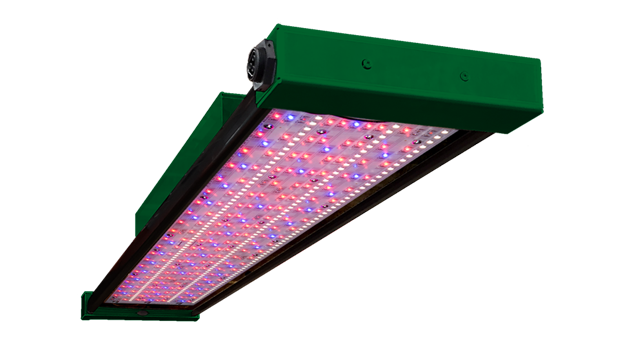 This innovative, led luminaire has everything your crops could need. It assures maximum growth from your crops and yields optimal plant nutrition. The DELGROW 300 is engineered for high performance, output, and efficiency. MODEL Watts Efficacy [ μmol / j] PPFD at 12"